With over 450 hands-on activities, the Museum of Science and Industry is the largest science center in the southeast. Exhibits include butterfly gardens, a planetarium, as well as a variety of science-specific activities. There is also a NASA sponsored lunar colony. Voted the #1 zoo in the United States by Parents Magazine, Lowry Park Zoo is the perfect place to take the kids for a couple hours of fun. The Lowry Park Zoo is one of the few places in the world where you can still see Manatees outside of their natural habitat. In addition, the zoo features everything from hippos to elephants and even animatronic dinosaurs. If you are looking to experience some aquatic life, the Florida Aquarium is the perfect spot. Not only can they up close with things like stingrays and starfish, but they can even swim with sharks. They even have a water zone featuring a tiki bar. 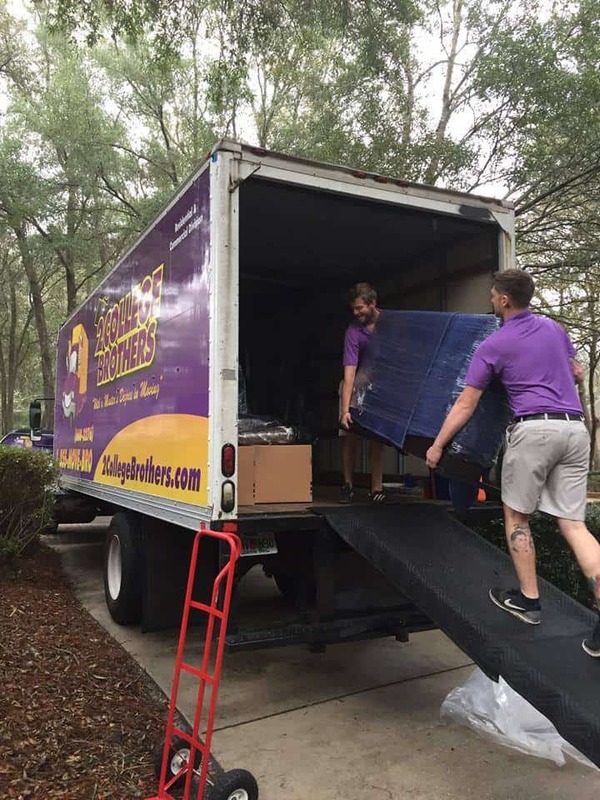 Are You in Need of Tampa Moving and Storage? 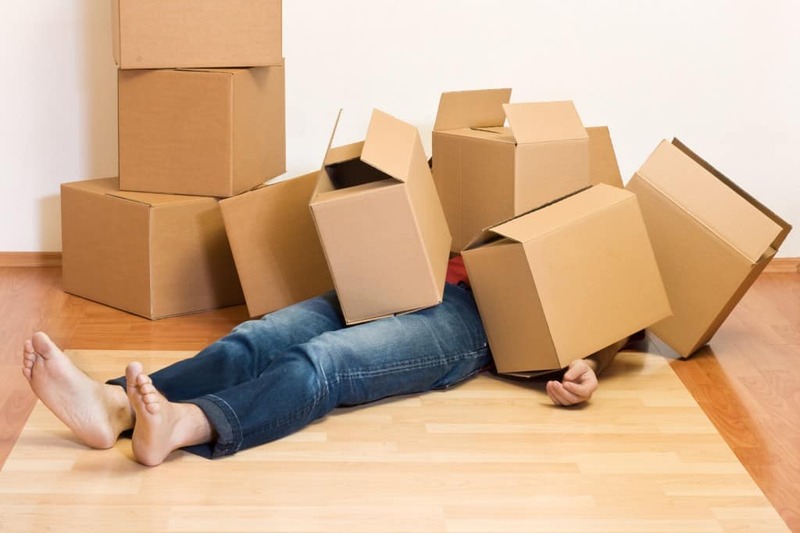 Whether you are moving to the Tampa area or leaving it, we have all your moving and storage needs under control. Contact us today to learn more. Thanksgiving is just around the corner and for many of us, it’s a time to visit with friends and family… and overload on food. It’s also a time to think about the things that are important in our lives and give thanks. That’s why we’re putting this list together of why we’re so thankful to live and work in Florida. As a Florida moving service serving Gainesville and Tampa Bay, we get to be a part of two of the greatest communities int the world! There’s a lot to love about these communties. 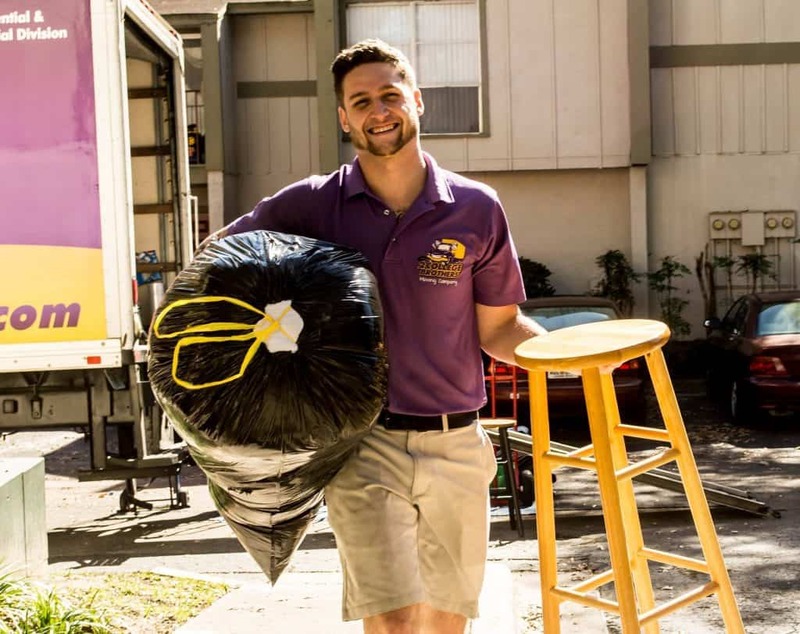 From the people to the sights, here’s why we’re thankful to be YOUR Florida moving service for Gainesville and Tampa Bay! We’re a homegrown group. Starting small as student movers-for-hire, we helped friends, neighbors and others in our community. It’s because of them that we’re where we are today. Bringing that same mindset towards community involvement to Gainesville, we were able to grow along with the community. Now we’ve brought that same commitment to Tampa. We’re so happy to be a part of these two great areas. We’ve made so many great connections with the people of these communities and we’d like to give a big “Thank You” to all who’ve helped us grow. Living in Gainesville or Tampa, you’ve got access to tons of awesome things to see and do. From outdoor recreation, to sports, entertainment and nightlife Tampa and Gainesville both have a lot to offer. We are so thankful to live and work in a place that offers the best of what Florida has to offer plus the history and culture to add vibrancy. In fact, there’s so much to do in both Gainesville and Tampa that we’ve got an entire recurring segment devoted to it in our blog. Our “Know Your Neighborhood” segment features the best of Tampa and Gainesville culture and entertainment, neighborhood-by-neighborhood. We’re so happy to be a part of these vibrant, growing communities. 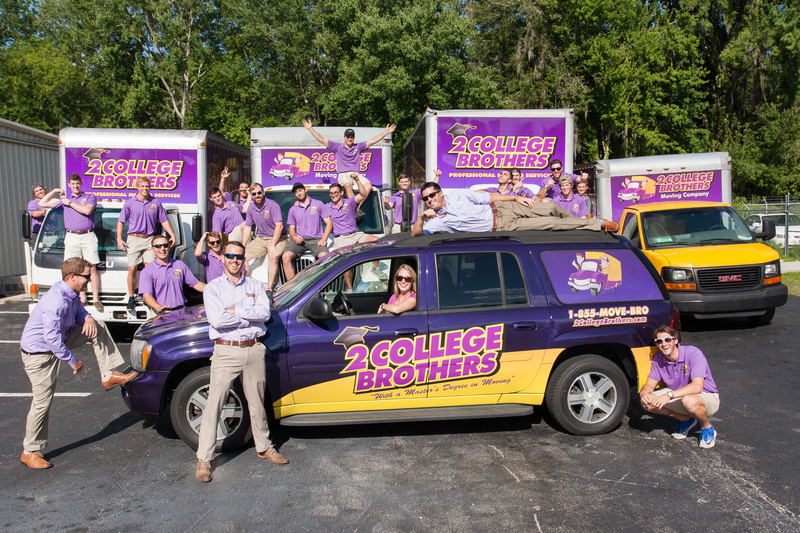 Our focus as a Florida moving service is to provide professional, personalized support for your move. We believe in being a part of the communties we serve because they are our communities too. We want to thank our clients for welcoming us in and allowing us to grow along side you. Happy Thanksgiving from 2 College Brothers! Since 2004, the popular online review platform Yelp has been collecting and recording a massive array of data; tracking consumer trends, business openings, user reviews and other business information; which they’ve scrupulously analyzed and compiled as a part of their recently launched Local Economic Outlook program. Using this data, Yelp recently released their list of the top 50 up-and-coming cities in the U.S. The list ranks cities based on economic opportunity and growth. Coming in at number seven is none other than the Cigar City itself. That’s right, it’s Tampa’s time in the spotlight. It may have been a long time coming – with a lot of hard work – but Tampa is finally earning national recognition for being a great place to live and work. More and more – including major industries – are finding Tampa and the bay area a desirable place to be. Tampa is beginning to attract a diverse and vibrant economy. And what’s not to love? Tampa has something for everyone. Plus, joint economic and community-building efforts have revitalized business opportunity and growth in the area. In Tampa, you’ll find great weather, awesome food, and tons of fun! From sports, to culinary and cultural festivals, Tampa offers year-round entertainment. There’s a reason why Tampa is one of America’s hottest up-and-coming cities: it’s got a lot to offer! 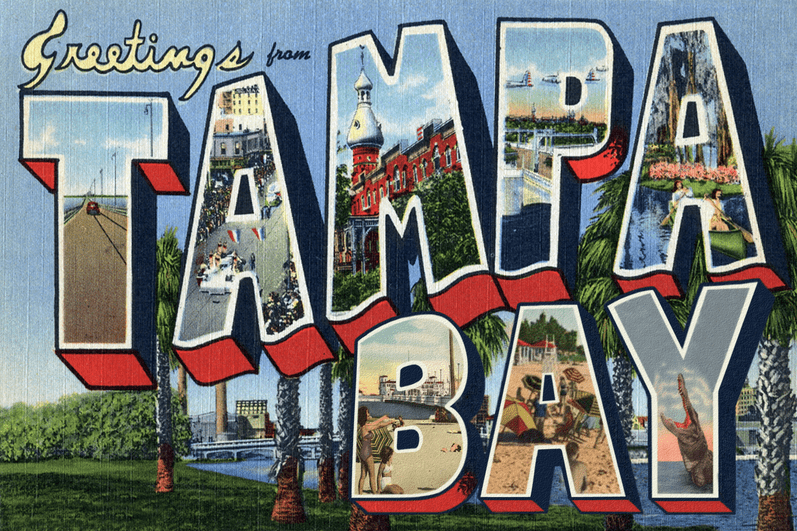 If you’re moving to Tampa, there’s a lot we think you should know about your new city! 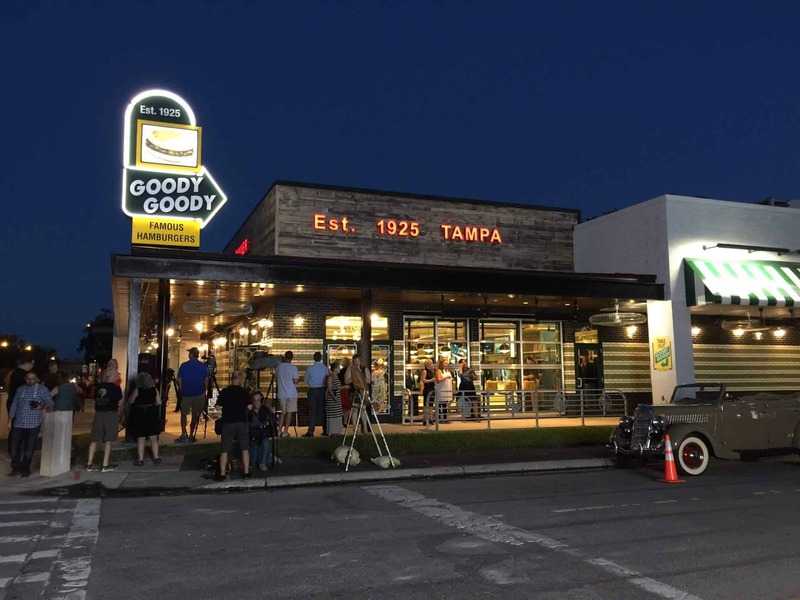 Check out our blog, where you can find our ‘Know Your Neighborhood’ series, which offers a snapshot of the best of Tampa’s food and entertainment scene, neighborhood-by-neighborhood. 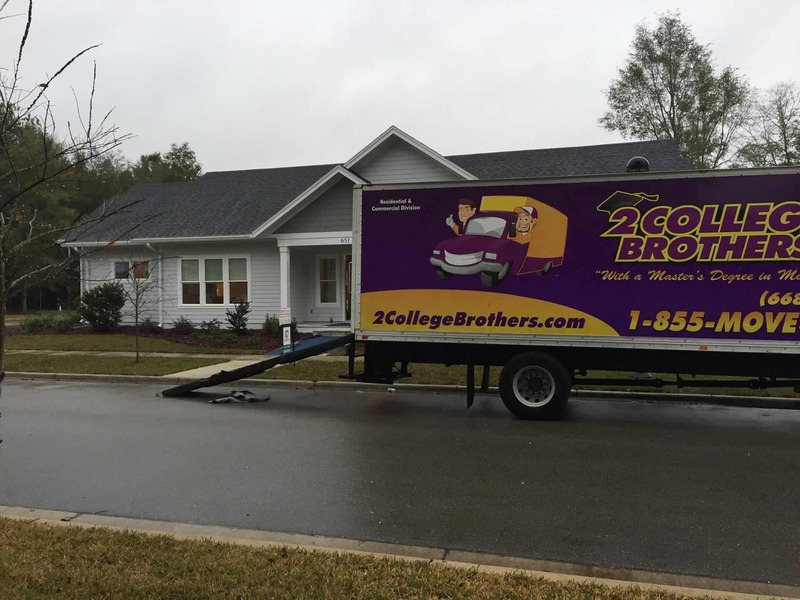 Whether you’re moving your home or business, we can help! Let us handle the moving and logistics while you get to know your new city! Get a moving quote, or contact us to discuss your needs. Looking for fun and frights this October? Tampa is the place to be! We love it when October rolls around in Tampa. There are a ton of events and things to do all month long, from Halloween fun to Oktoberfest celebrations. 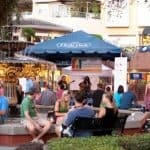 If you live in Tampa Bay, here are some of some of the top things to do in Tampa during the month of October! Now through Halloween, the popular water taxi service is giving riders a haunted fright! River of Frights turns the Hillsborough River into the haunted stomping grounds of the restless spirits of betrayed pirates. This interactive experience of spooky sights is fun for any age. For more information about hours and reservations visit the Pirate Water Taxi website. For the month of October, Lowry Park Zoo transforms into a haunted spooktacular. Creatures of the Night events offer park visitors immersive Halloween sights and frights that are fun for the whole family. For hours and ticket information, visit the zoo’s website. If you’re looking for some real haunted thrills, be sure to check out Howl-O-Scream at Busch Gardens! With extended park hours, you get more chances to catch your favorite rides and roller coasters. Plus, the park goes all-out with frights and scares around every corner. For information about hours and tickets, visit the Busch Gardens Tampa Bay website. Everybody loves Oktoberfest festivities. There’s delicious food games, dancing and, of course… beer! 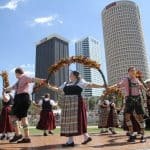 Every year, Tampa embraces the spirit of Oktoberfest. 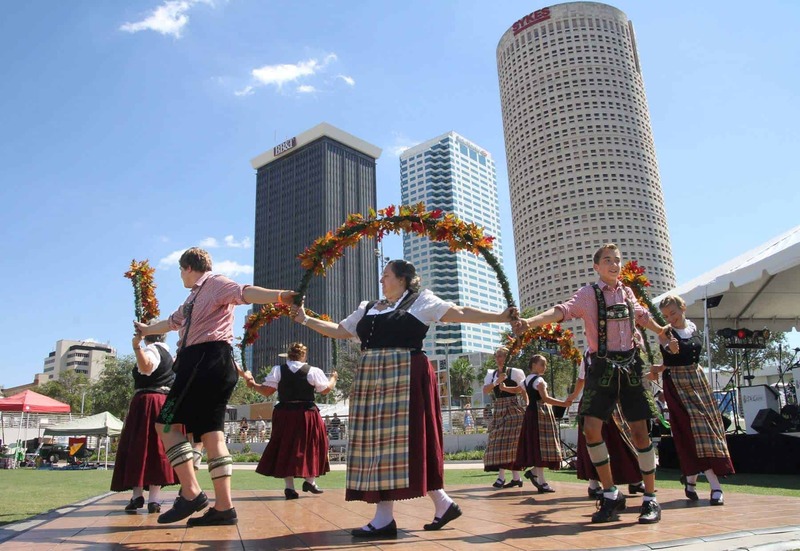 The annual Oktoberfest celebration at Curtis Hixon park in downtown Tampa is a favorite of many residents. For more event information, visit the Oktoberfest Tampa 2017 website. The Cigar City has been making a name for itself lately. It has frequently been appearing on various “best of” lists for its quality of living and strong economic growth. It’s become a rising star, not just among other southern cities, but nationwide as well. Recently, Tampa has been listed on WalletHub’s ‘2017 Most Fun Cities in America’ list. Rankings are based on several factors including recreation, entertainment, events/nightlife, and cost. Earning the #15 spot, Tampa has proved once again that it is a great place to live, offering a wealth of entertainment and living options. 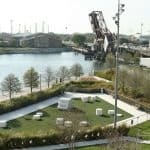 There are a ton of things to see and do and a lot of great neighborhoods to live in, each with their own unique charm. You’ll find history, culture, cuisine and most importantly… FUN! 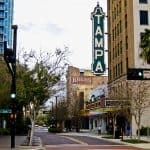 In honor of earning a top spot on the most fun cities list, here is our list of some of the most fun things that make Tampa awesome. A perennial Tampa attraction, Busch Gardens has been bringing family fun to the bay area for over 30 years. One of the largest amusement parks in the southeast, Busch Gardens combines roller coasters, classic midway games and wildlife exhibits for non-stop excitement! 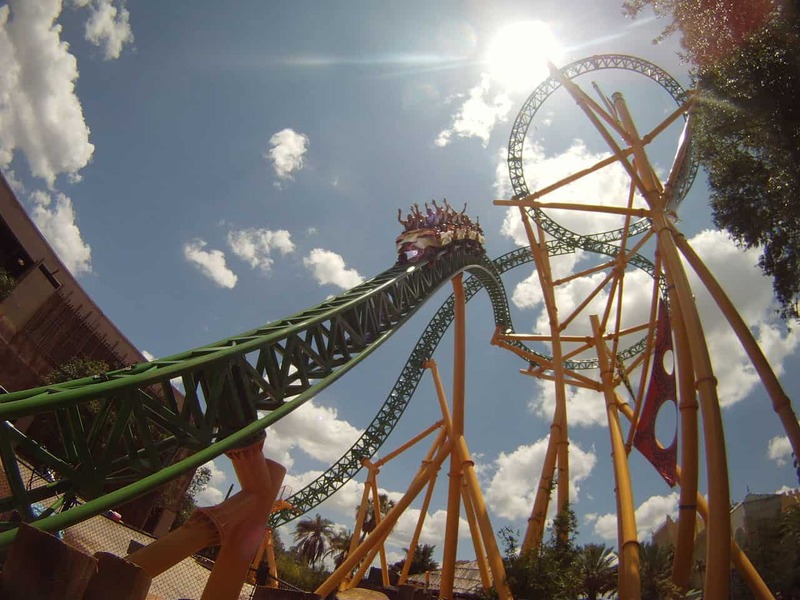 If you’re a thrill-seeker, Busch Gardens is the place for you. The park’s coasters are well-respected as some of the best in the U.S. On the hotter days, cool off at Adventure Islands waterpark. Or you can by a two park pass and hit Busch Gardens and Adventure Islands both! Tampa Bay may just hold the title as Florida’s craft beer capitol. In fact, the area is recognized as having one of the most thriving craft brewing cultures in the U.S. Almost anywhere you are in Tampa Bay, there’s bound to be a brewery not too far away. 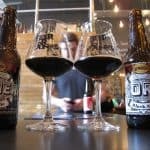 From exclusive, in-house microbrews to full-scale distribution, Tampa is a craft beer powerhouse. You’ll find eclectic flavors that reflect the the Cigar City‘s diverse heritage and vibrant culture. Tampa is blessed with an abundance of natural attractions. Whether its the land or water that you love, the bay area has something for everyone. From hiking to biking, to water sports and lounging on the beach, Tampa’s warm, sunny weather is great for any outdoor activity year-round. Let us help! We want your first impression of your new home to be great. That means, making sure your move goes off without a hitch. So go hit the beach! 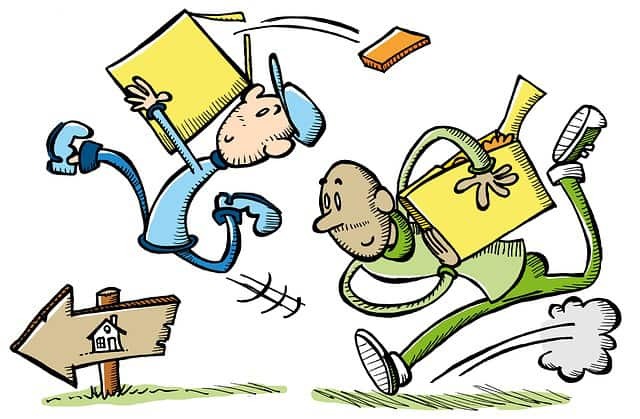 Let us handle your move, from the packing and loading to logistics, we’ll make sure your move is done right. You can request a moving quote from our website or give us a call any time to find out more about our services. The area comprising South Tampa is actually a collection of different neighborhoods, each with its own unique identity. Many of the neighborhoods feature living artifacts from Tampa’s history, from brick-paved streets to historic homes. South Tampa is known for its majestic homes, shopping and eating. The area has a little something for everyone one, making it one of Tampa’s hottest neighborhoods. If you’re living in South Tampa, there’s tons to do. From shopping to recreation, South Tampa has a little bit of everything. This scenic drive traces the edge of Old Hillsborough Bay, which acts as South Tampa’s natural border. The road runs for seven miles, featuring scenic views of the water as well as the gorgeous historic homes that line Bayshore. 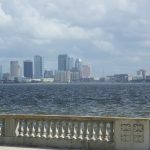 After undergoing a beautification project and pedestrian renovation, Bayshore has since become one of the most popular biking/walking trails in Tampa. 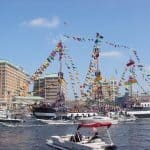 Undoubtedly, Tampa’s most iconic and notable cultural event, Gasparilla Pirate Festival is something not to miss. 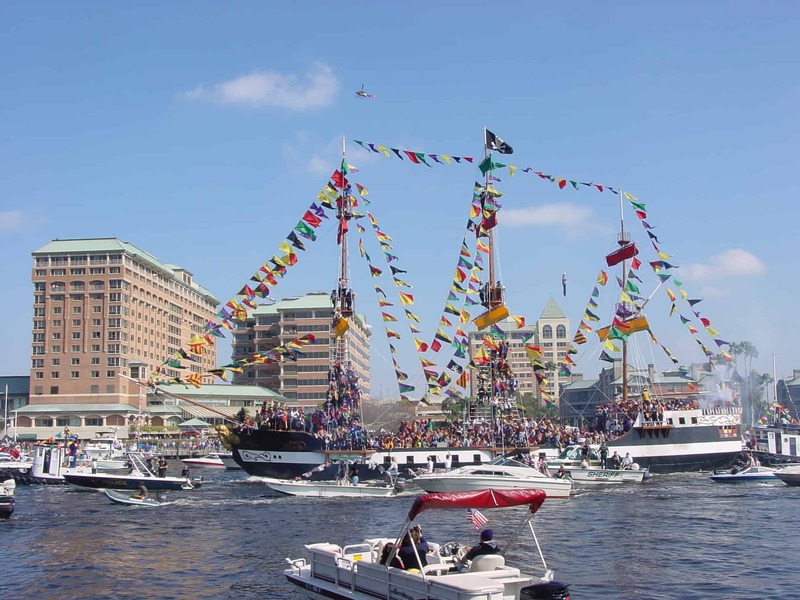 A week-long festival celebrating Tampa’s historic status as a pirate haven, Gasparilla features many events and many of them occur in South Tampa. One of the most popular events, the Gasparilla Parade, is held on Bayshore Blvd. 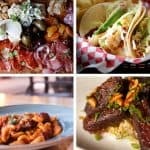 If you’re a foodie, than South Tampa is a great place to live. There’s tons of great culinary options from a variety of cuisines. Here are some of our favorites. For breakfast, lunch or dinner, you can’t go wrong with Datz. 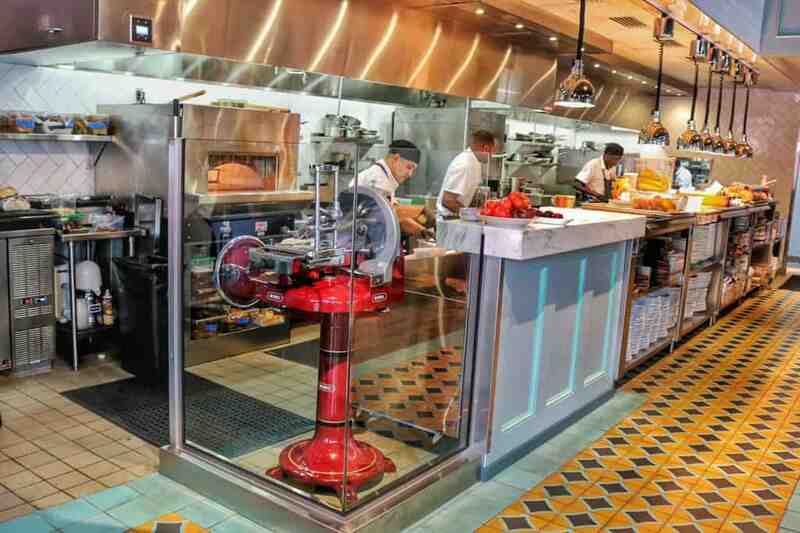 Featuring an extensive menu of American fusion, the menu at Datz is innovative and flavorful. From exciting takes on deli-style sandwiches and burgers to tex-mex and everything in between, you’ll be floored by these food options; and you’ll never get tired of it! It’s also a popular brunch spot. But ‘Datz’ not all (sorry). Datz also features a selection of craft beer, wine and cocktails if you want to get your drink on. For over 30 years, Bella’s Italian Cafe has been bringing authentic Italian flavor and hospitality to South Tampa foodies and families. 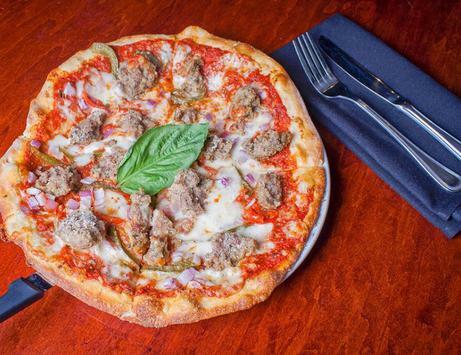 Featuring classic, rustic Italian dishes and a relaxed and welcoming atmosphere Bella’s has become a staple of the South Tampa culinary scene. When you visit you’ll find out why. 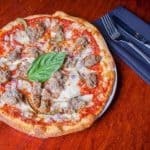 From fresh pasta made in-house daily, to hand-tossed pizzas and calzones, you’ll sound find out why the locals love it. We hope this gives you a small taste of what’s waiting for you in your new neighborhood! Living in South Tampa is awesome. There’s tons to do, it’s family-friendly and you’re close to pretty much everything. If you need help with your move, call us for a quote or fill out out this online form for a free estimate. Downtown Tampa is undergoing a renaissance. Revitalization efforts have led to a renewed interest among businesses and professionals. It is quickly emerging as one of the best areas for urban living and recreation. If you’re looking for a mix of live-work-play, then you’re going to love downtown Tampa. 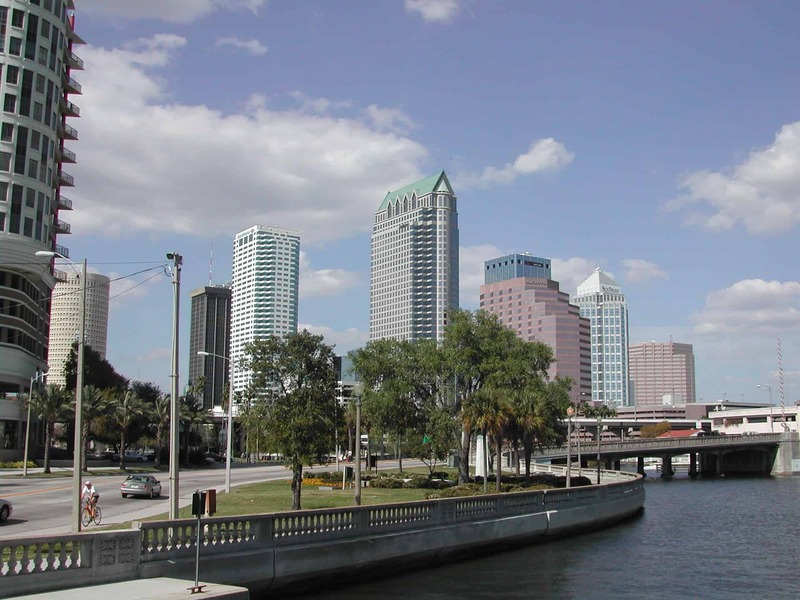 There’s tons of great places to live in and around downtown Tampa. From the downtown core, over to Channelside and Harbour Island, the area is well connected and very walkable. While their are some single family options, most downtown residences are condos and apartments, making it a popular neighborhood for young professionals. Downtown serves as one of Tampa’s main commercial business districts, next to Westshore, and is Tampa’s financial center. You can see Tampa’s skyline populated by banking and financial institutions. Another emerging part of downtown Tampa’s live-work-play lifestyle is its shift toward non-traditional workplaces. You’ve probably heard the term “coworking” before. The concept has grown in popularity over recent years and the downtown core has been embracing it. One such space, Suites@Madison, offers a collaborative work space and hourly meeting rooms as well as other a la carte office services, like virtual office and mail-receiving. With coworking, you have access to flexible, professional office solutions hat allow you more freedom and accessibility than a traditional office space. 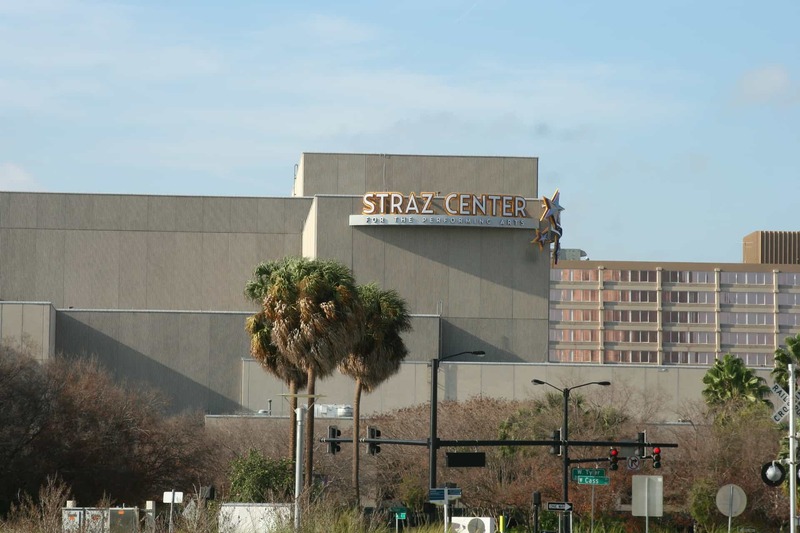 The Straz hosts live live events year-round. From mainstage plays, to opera and musicals, and even live speakers, you’ll find tons of great entertaiment. Check out their events calendar for more info on what’s coming up! 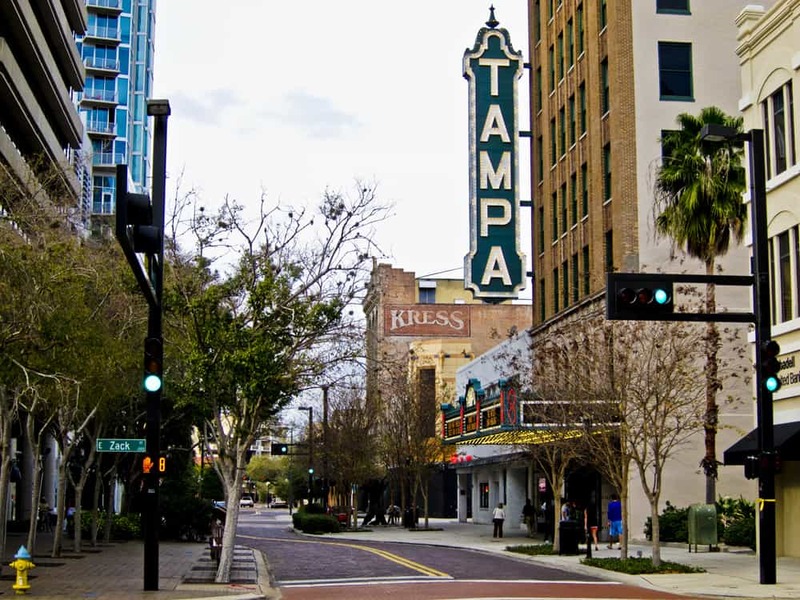 The Tampa Theater is one of the most recognizable figures downtown. Built in the 1920s, its historic architecture and grand marquis reflect Tampa’s history and will bring you back to the golden age of film. You can get a dose of both classic and modern films at this historic theater, with weekly showtimes. You can even rent it out for private events! 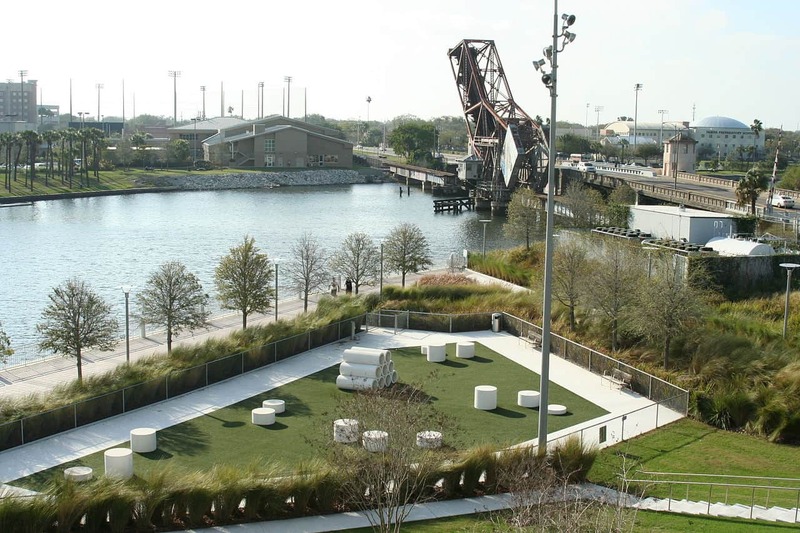 This popular park really jump-started the whole revitalization of downtown Tampa. 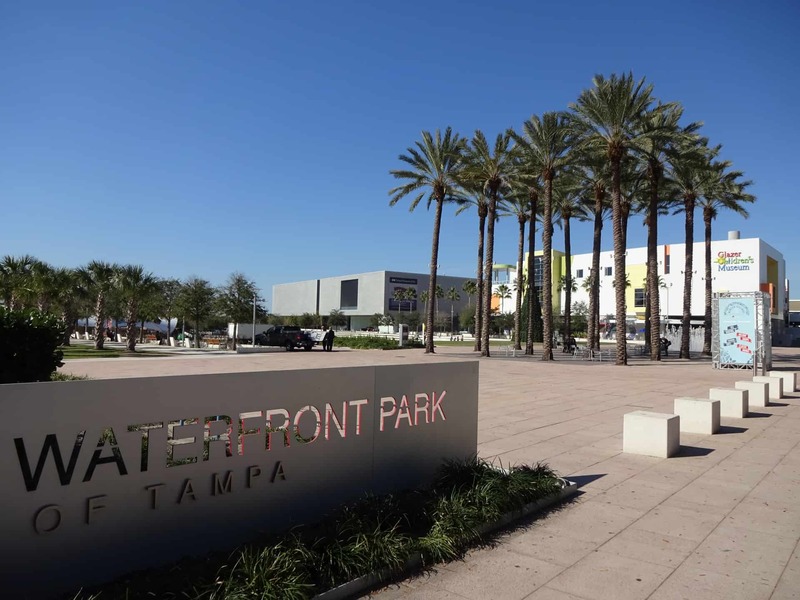 What was once an eyesore with a lot of potential has since become Tampa’s outdoor events hub. 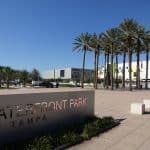 Nestled against the popular River Walk, Curtis Hixon offers breathtaking views of the Hillsborough River and University of Tampa’s iconic minarets. We hope this gives you a small taste of what’s waiting for you in your new neighborhood! Living in downtown Tampa is awesome. There’s tons to do, it’s family-friendly and you’re close to pretty much everything. If you need help with your move, call us for a quote or fill out out this online form for a free estimate. Seminole Heights is one of Tampa’s hottest neighborhoods on the rise. The neighborhood has undergone extensive revitalization and a community has formed of residents and business owners to make Seminole Heights at once hip, charming, and inviting. 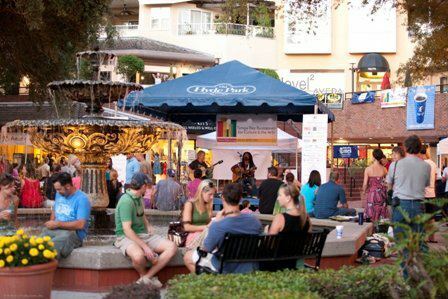 It’s a great place to live and attracts a diverse crowd of young professionals and families. There’s a few things you should know about the neighborhood if you’re planning a move to Seminole Heights. 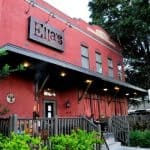 It’s Tampa’s unofficial culinary epicenter, there’s tons of great things to see and do, and historic homes and tree-lined streets give Seminole Heights a unique charm. 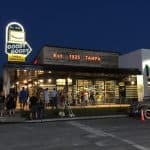 Here’s just a few reasons why this neighborhood makes Tampa an awesome place to live! 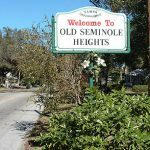 The first thing to know about Seminole Heights is one that it is actually comprised of three distinct neighborhoods: Old Seminole Heights, South Seminole Heights and Southeast Seminole Heights. It is one of Tampa’s oldest neighborhoods and features an abundance of 20th century bungalows and historic architecture. Neighborhoods feature tree-lined streets, and the Hillsborough River serves as a border to the west. Call it beatnik nouveau, call it ramshackle chic, call it what you will, but Ella’s is one of Seminole Heights finest for food and drinks of any variety. 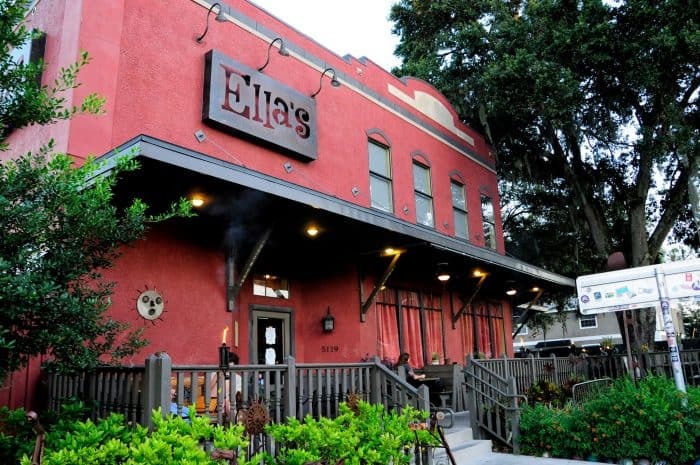 Set against a colorful backdrop of authentic American folk art, Ella’s runs the gamut from comfort food staples to fresh and modern and everything in between. Their killer menu is matched by a formidable selection of brews and libations, making it a perfect stop for both food and drinks. Plus, they’ve got brunch! One of Seminole Heights’ hidden gems, Chop Chop Shop takes Asian Fusion to another level. 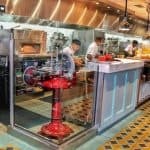 Serving modern takes on traditional Japanese ingredients and flavors in an intimate setting, Chop Chop Shop is foodie favorite. 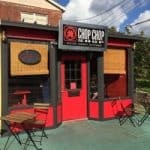 Focusing on a “quick craft food” concept, Chop Chop Shop offers up a customizable menu of rice or noodle bowls choc full with chicken, pork, or pork belly with greens and other add-ons. They also offer “hand-foods” like burgers and sandwiches. This is one of Seminole Heights’ hottest restaurants on the rise and it’s one not to miss if you’re moving to the neighborhood. 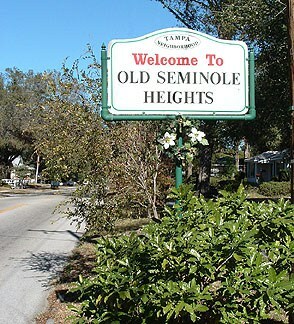 Seminole Heights also enjoys a happening bar and nightlife scene. With everything from casual bars, to biergartens, to video-game barcades, there’s a little something for everyone. A neighborhood mainstay, the Independent is popular night or day. Part bar-part cafe,-part music venue, locals love the atmosphere, drink selection and great food of the Independent. 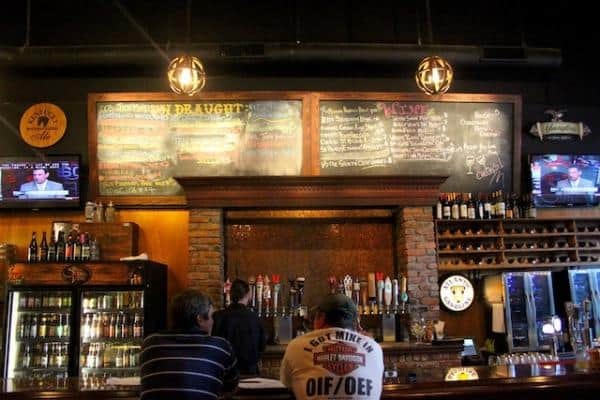 Their draft selection features a revolving list of local, seasonal, and independent beers and ciders. Plus, they’ve got a huge selection of cans and bottles. If you’re looking for a bite to eat as well, you can’t go wrong with the menu. From traditional German fare, to daily soups and snacks, Independent’s kitchen pushes out some great food. 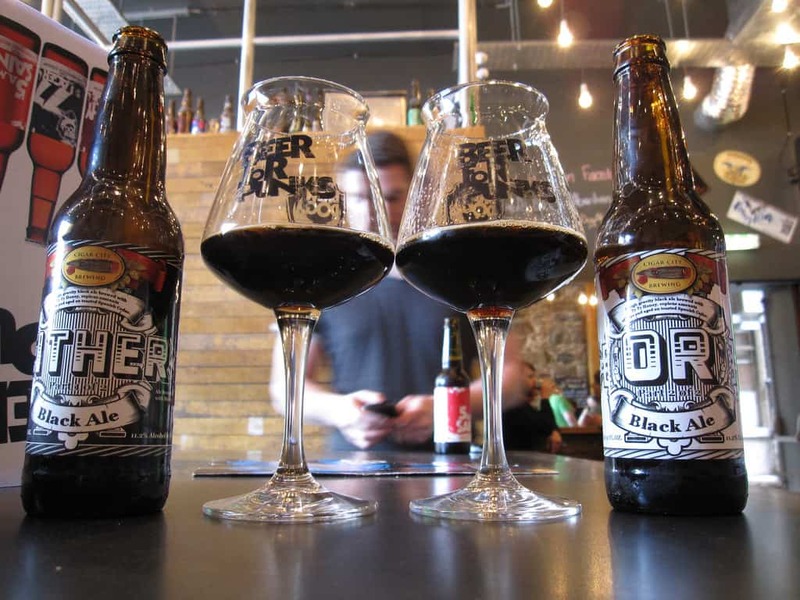 If you’re looking for craft brews of the packaged variety, make sure you stop at the Independent’s sister store, Jug & Bottle for a fine selection of import and craft beers. We hope this gives you a small taste of what’s waiting for you in your new neighborhood. Seminole Heights is a great community with lots to offer. We think you’re going to love living here! Long known as Tampa’s bedroom community, Brandon has been cultivating an identity of its own. It’s increasingly becoming a desirable location in its own right for families and young professionals. With an emerging food and drink culture and a dose of country charm, Brandon is a great place to move. Living in Brandon has the convenience of being near all the amenities of Tampa, while keeping a small-town feel. Here are some things to know about the neighborhood if you’re planning on moving to Brandon. This is one gastropub you won’t want to miss. They’ve got an extensive drink list of taps and bottles and a killer menu that changes daily (that’s right… daily). It’s not just your typical pub fare either. The kitchen whips up fresh takes on comfort food classics (buffalo-tossed duck gizzards, anyone?). It’s endlessly innovative, sometimes absurd and always delicious. Stein & Vein is a favorite local spot, for good reason. You’ll feel right at home with the friendly staff, good beer and great food. Chuck’s Natural Market has been a name in organic and health-wise groceries in the Tampa area since 1992, but the Brandon location is unique. Complementing the regular market is a special kind of taphouse. In it you’ll find what you’d expect: a good selection of local, craft brews but you’ll also find something else. 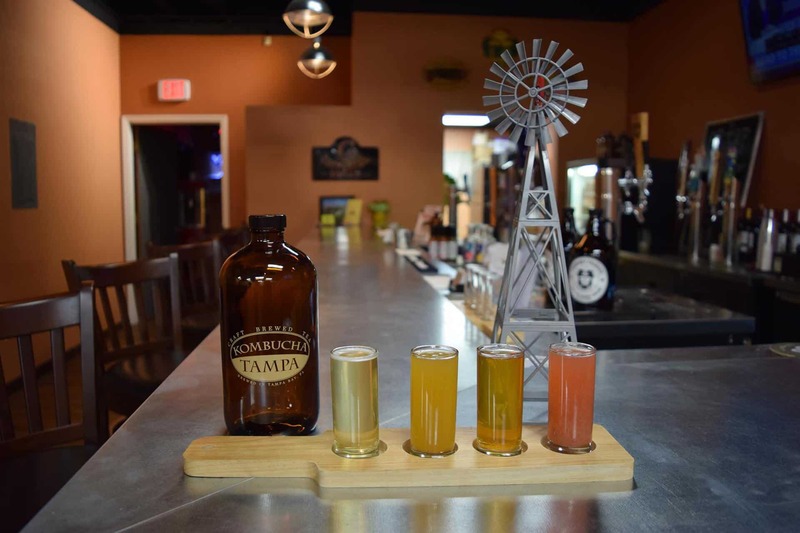 Taking notes from a growing west-coast trend, the Windmill Taphouse also features select kombucha brews on-tap, for the health-conscious. 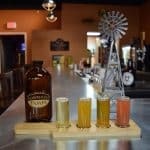 If you’ve never tried kombucha, the Windmill Taphouse is probably a good place to start. Nothing beats a good diner: homey atmosphere, good food and friendly service. And you better believe Recipe Box has all three. Whether its breakfast or lunch you’re in the mood for, Recipe Box has it all. 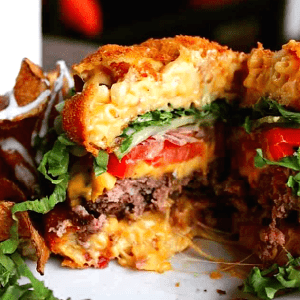 You can get your fill of all the comfort food classics. It’s a perfect go-to place for families and a popular spot for locals. You’ll find it bustling most any time of the week with patrons who keep coming back for the great food and great service. Living in Brandon offers a lot in terms of outdoor activities. From golfing to canoeing and hiking, Brandon provides a scenic backdrop for outside recreation. Did you know that living in Brandon, you’re only a short distance from one of the area’s only public, natural springs? 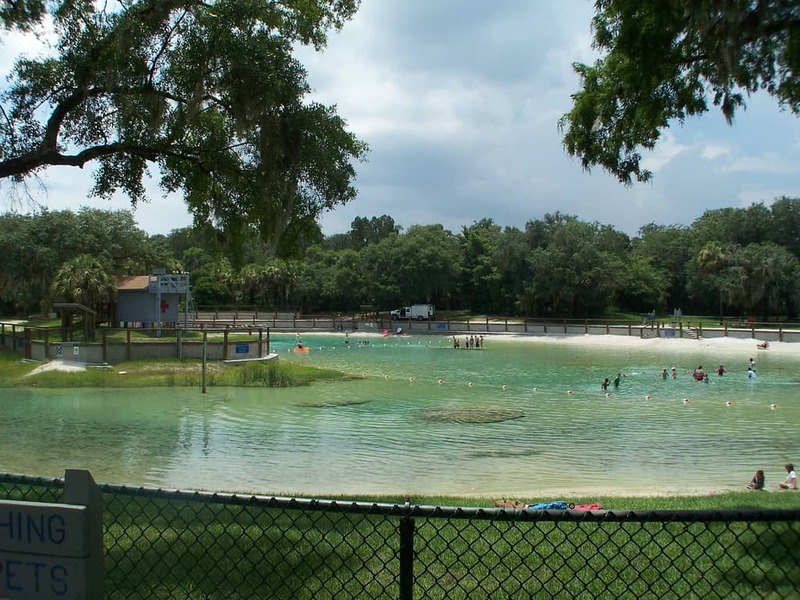 Lithia Springs is a 2nd magnitude spring, with crystal clear water flowing year-round at 72 degrees. Lithia Springs Park is only a 10-20 min. drive from most anywhere in Brandon and offers all-day entertainment. 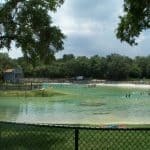 From the spring, to hiking trails, to picnic areas, families love spending the day at this beautiful slice of old-Florida. Want more of old-Florida? 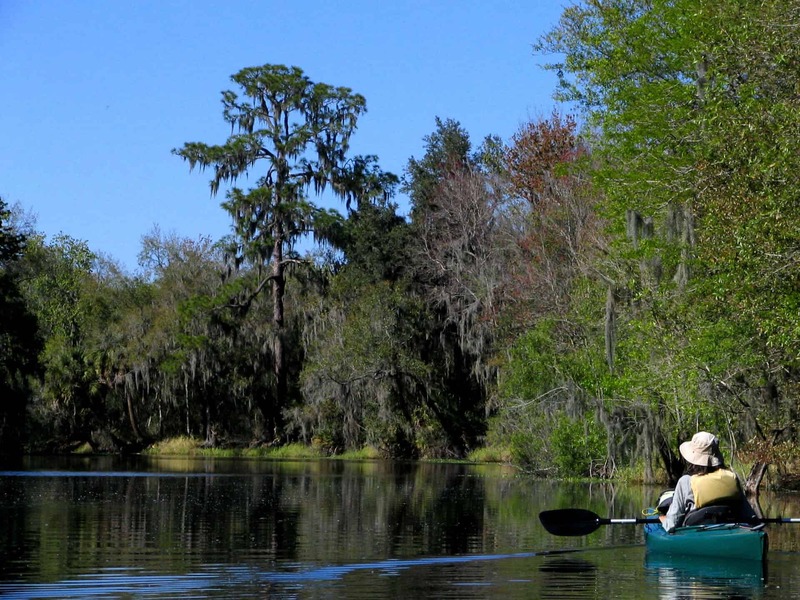 Then get out on the Alafia River, which winds its way through Brandon. 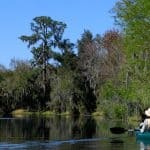 The river meanders along through old-growth cypress and oak hammocks, offering plenty of scenic beauty and opportunity for wildlife sightings. There are public boat ramps available, or you can launch from the Alafia River State Park, not to for away. We hope this gives you a small taste of what’s waiting for you in your new neighborhood! You can check out the Brandon Chamber of Commerce website for more info on community events or to learn how you can get more involved. Tampa is a great city to be in. Every year Tampa sees continued growth as industries, families and young professionals move to the bay area. In addition to great weather year-round, Tampa and the bay area feature some of the biggest area attractions in Florida’s Gulf Coast. 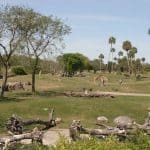 Here’s a list of some of the top area attractions that make Tampa Bay bay one of the coolest places to live in Florida. Tampa has not one, not two, not three, but FOUR professional sports teams! 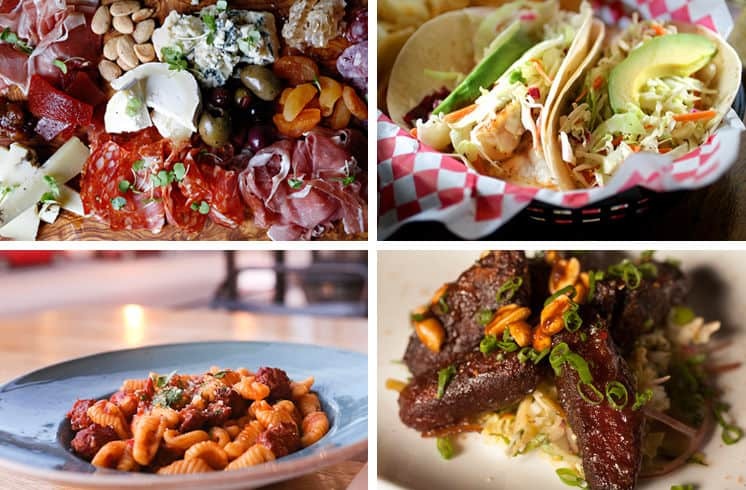 Tampa is home to a fantastic and evolving food, drink and entertainment culture. 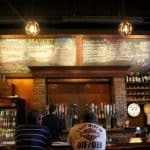 With tons of great breweries, bars and restaurants on either side of the bay, Tampa Bay enjoys a well-known reputation as a cultural hub. Concerts and events happen here year-round, and, of course, the State Fair! 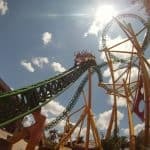 One of Florida’s biggest attractions, Busch Gardens and Adventure Islands offer up a hefty dose of roller coasters, water slides and close encounters with wildlife. 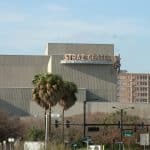 You can get your gambling fix or enjoy a world-class show at this popular resort and casino located in east Tampa. The bay area boasts some of the best swimming and boating spots in Florida. With miles of beautiful coastline in St. Pete Beach, stunning vistas on Tampa Bay or serene intimacy of the Hillsborough River, Tampa Bay is a great spot for water activities.